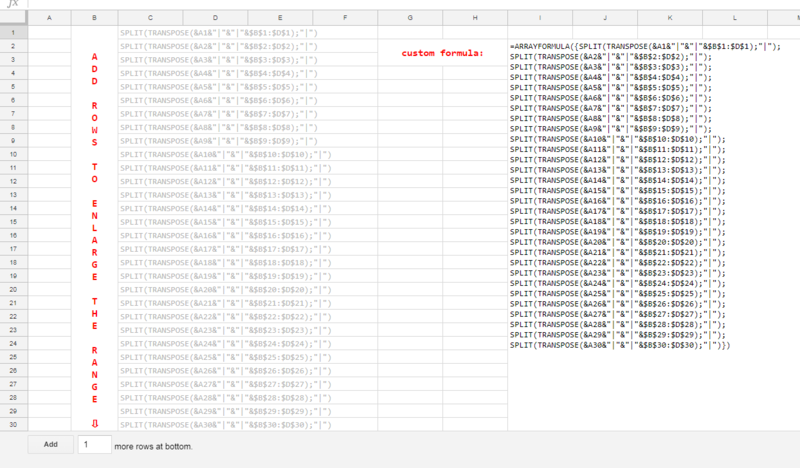 I tried with pivot table but no success. How to do this? Not the answer you're looking for? Browse other questions tagged google-sheets unpivot or ask your own question. 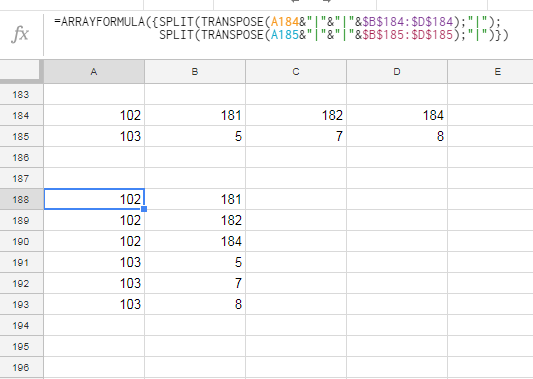 How to count duplicate names as one value in Sheets?